1. It’s hard to get enough Vitamin D from the sun (indoor lifestyle, clothing, skin color, aging, and use of umbrellas or sunscreen limit Vitamin D absorption). Who would dare eat 40 eggs just to get sufficient daily requirement of Vitamin D? Oh, no! Not me! And most probably, not you merries, as well. [Me scratches head.] 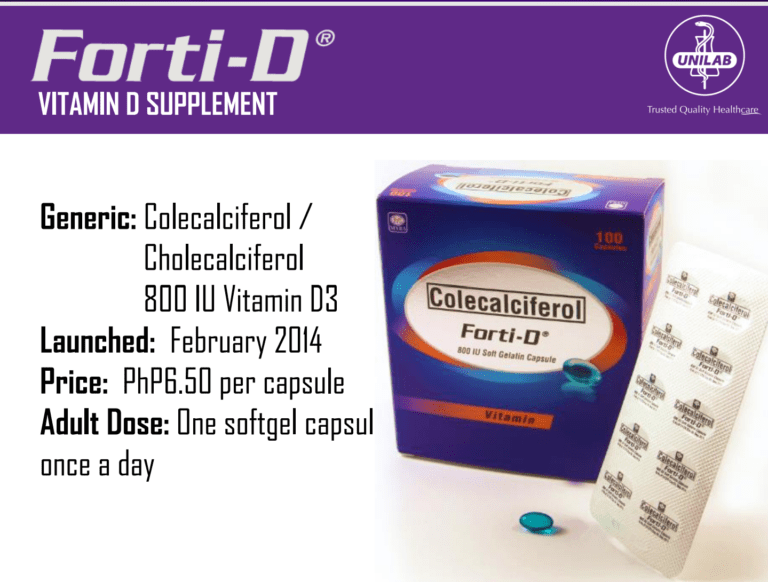 To save ourselves from having highblood pressure, there’s now Forti-D, Unilab’s Vitamin D supplement. 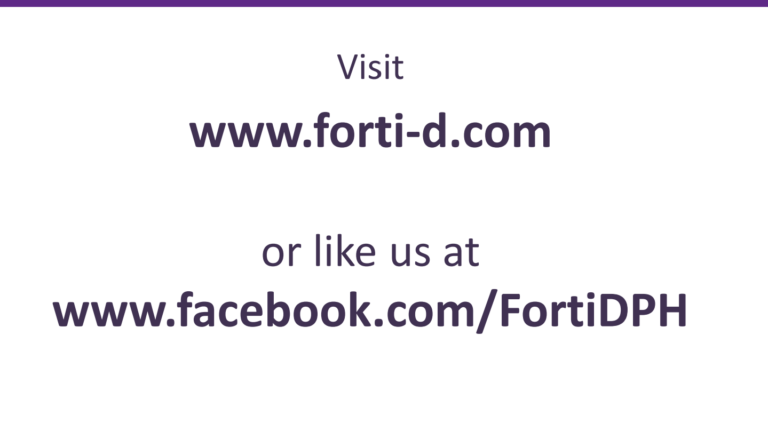 1 Capsule of Forti-D a day gives your daily requirement of 800IU of Vitamin D.
Let’s start serious protection today with Forti-D. 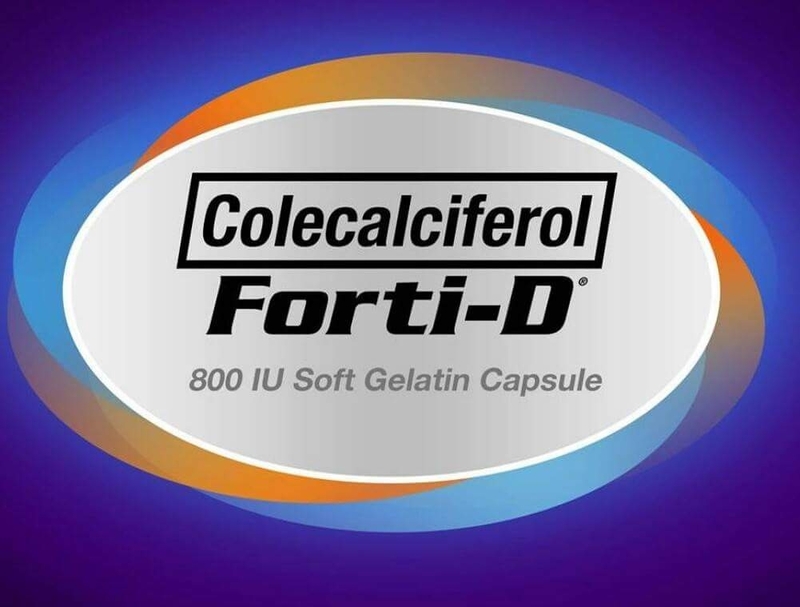 This entry was posted in Events & Press Release and tagged Forti-D, press release, Unilab, vitamin D.